Now we have June 2017 and I like to renew this theme. 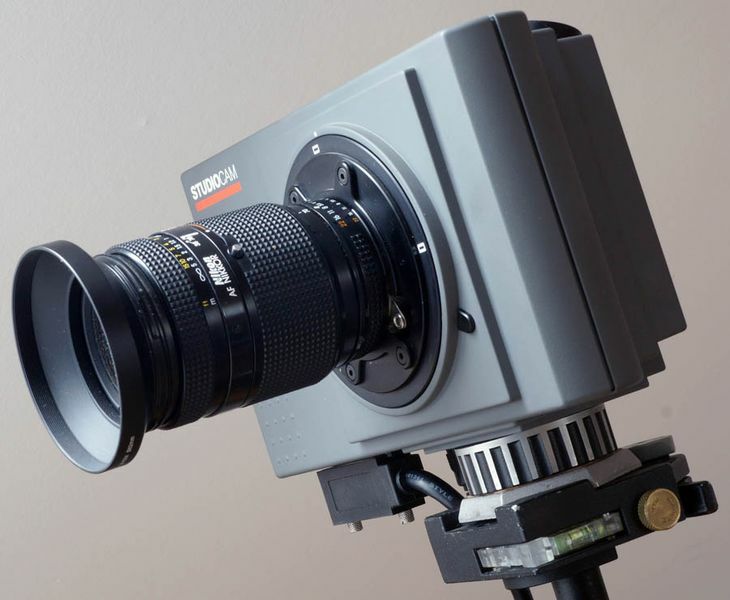 I could get a working AGFA StudioCam complete with Apple Macintosh software and like to show three fotos, taken by this 16 Megapixel scancamera. 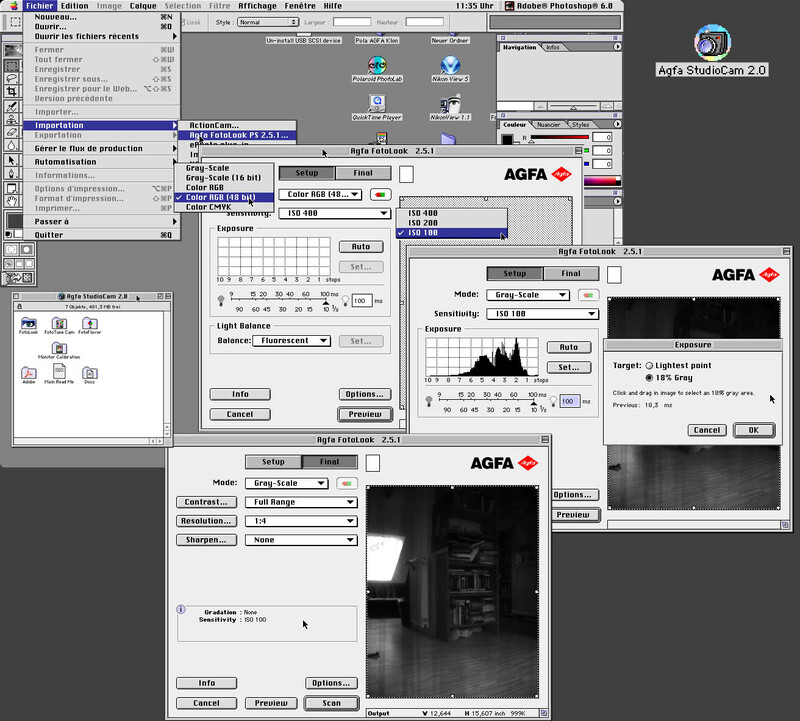 It is sometimes said in the internet that the AGFA StudioCam was delivered exclusively with Apple Macintosh software. If this is really true, I can’t judge. My StudioCam came only with software for the Apple Macintosh computer. 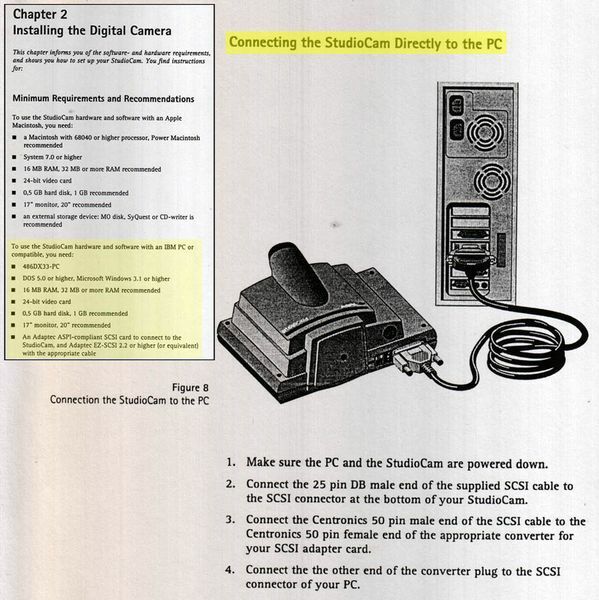 But in the StudioCam’s operating manual it is mentioned and shown what a Windows PC must offer (SCSI) and how the StudioCam is connected to a PC equiped with a SCSI card. There is also a Windows TWAIN driver, the equivalent of the Photoshop plugin for the Mac. Whatever, I booted my Apple Powermac G3, installed the AGFA Mac Software and shut down the Powermac after installation. Next step was connecting the AGFA StudioCam via SCSI and connecting the StudioCam to the power supply. Booting the Mac again it needed only some seconds starting my (French) Photoshop 6.0, choosing the AGFA Plugin and learning how to handle the AGFA StudioCam. This is of course NO serious image editing! Reducing the streakiness the raw material had to be really maltreated. For perfect results, three things would have to be improved: light, light and light But the three example pictures should give an impression what was possible with HMI light and perfect illumination. 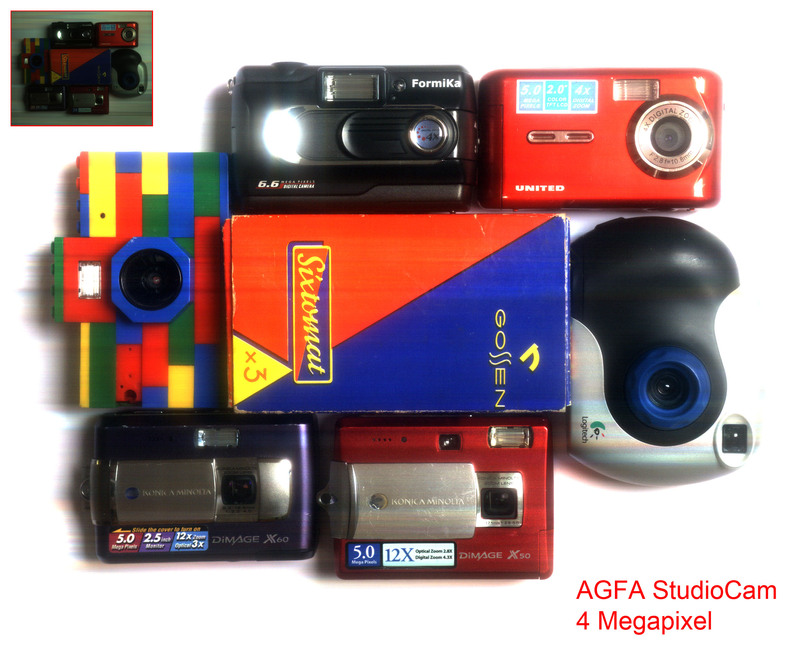 16 MP out of the AGFA StudioCam would have been enough – 1995 (!) – for a double color (advertising) 300 ppi page in a high-gloss magazine. 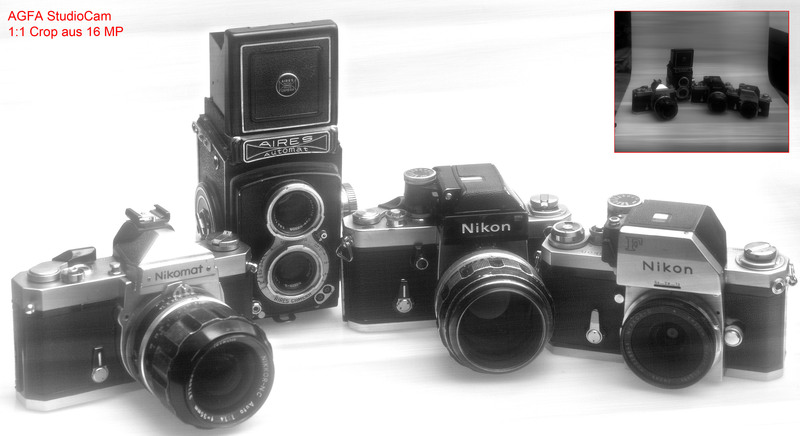 For serious work I would have used the 55 mm and 105 mm Micro-Nikkors at this time.